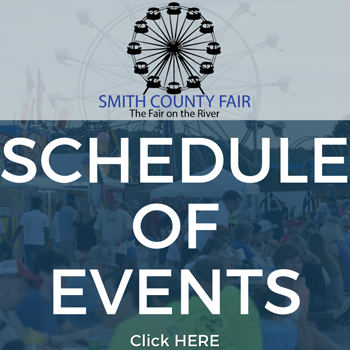 The 2018 4 Mile Kayak Race at the Smith County Fair will be held on Saturday, July 7th • 5:00 p.m.
Top 3 places win cash prizes. $20 per person (fee covers fair admission and shuttle). 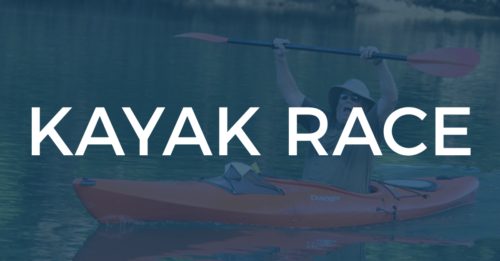 Participants provide their own canoe and/or kayak. 1st, 2nd & 3rd places in 4 divisions – Men, Women, Jr. Men, Jr. Women. 75% of ticket sales goes toward awards. We reserve the right to split classes.